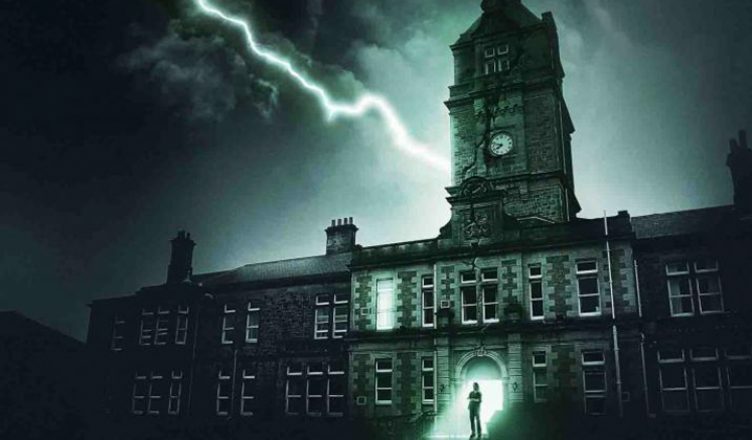 Clear White Light, a modern Gothic story set at St. Nicholas’ hospital in Gosforth, written by Olivier Award nominated writer Paul Sirett has its world premiere at Live Theatre just in time for Halloween. The show runs from Thursday 18 October to Saturday 10 November. Inspired by Alan Hull’s time working as a psychiatric nurse at St. Nick’s and set against the backdrop of cuts to the 70-year-old NHS, the play features many of the hit songs he wrote for Lindisfarne at that time, including Winter Song, Lady Eleanor and Clear White Light that will be played by a live band on stage including Ray Laidlaw and Billy Mitchell of Lindisfarne. The play is directed by Live Theatre’s new artistic director Joe Douglas, with artistic input from Emeritus Artistic Director, Max Roberts. The cast includes Charlie Hardwick, who makes her return to Live Theatre’s stage after starring in Emmerdale, Live Theatre regular Joe Caffrey who was most recently seen in Live Theatre productions Iris and Cooking with Elvis, and Bryony Corrigan who recently starred in Live Theatre’s popular romantic comedy, My Romantic History. Writer Paul Sirett will give a free post show talk after the 2pm show on Saturday 20 October and Musical Directors Ray Laidlaw and Billy Mitchell will take part in a post show talk after the 7.30pm performance on Wednesday 24 October. Both talks are free for ticket holders for that performance. Suitable for ages 14+. Tickets £12 to £26, concessions from £10.